It was 2011, the first time I set foot on the famous white beach of Boracay Island. With my surprise return this year 2014, enjoying Boracay for non-party goer like me (occasionally, *defensive*) was relatively easy. I have shed off the party vibe and embodied a more holistic perspective in life. hahahah ano daw? Find a hammock and stay there! Nothing beats the ocean breeze caressing your chicks and flowing through your messy sun dried hair! Or an alternative, find a chair, feel like a boss! Go Eat and splurge your hard earn money to mouth watering foods. Boracay has lots of sumptuous delicacies to offer. The Astoria buffet was free!!!! It was an open invitation by sales personnel to advertise and promote their hotel and resort. You should definitely MUST try the Calamanci Muffin of Real Coffee & Tea Cafe! “Maasim asim” plus their Banana Calamansi, a different combination but taste great! 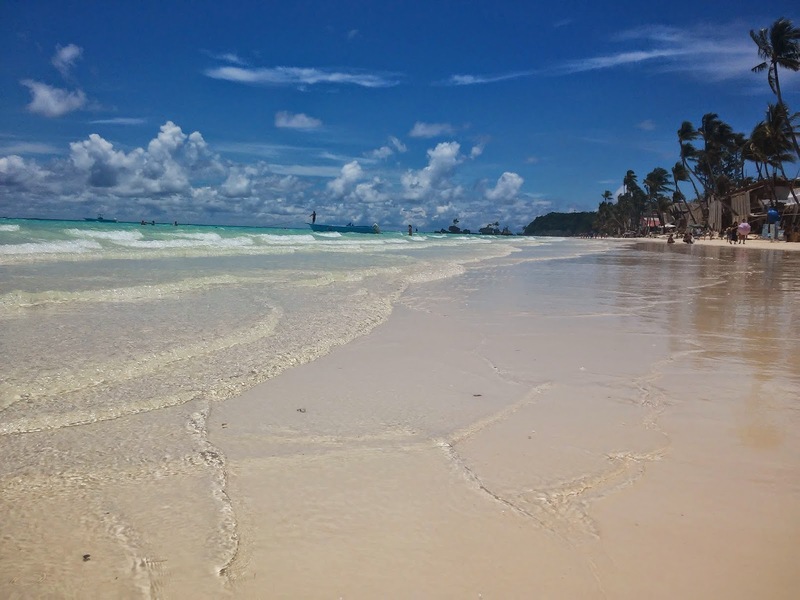 I enjoy long walks, so walking the whole stretch of the Boracay white beach was my Main Goal. I discovered the changes and see sights I never seen before. Indeed chasing the sunset in Boracay is a spectacular event, one that is chased by tourist and the like. I can’t blame them, it is picture perfect! Take plenty of Pictures and leave nothing behind! Boracay is over populated! Adding you plus the people vacationing and visiting the Island stresses the environment. 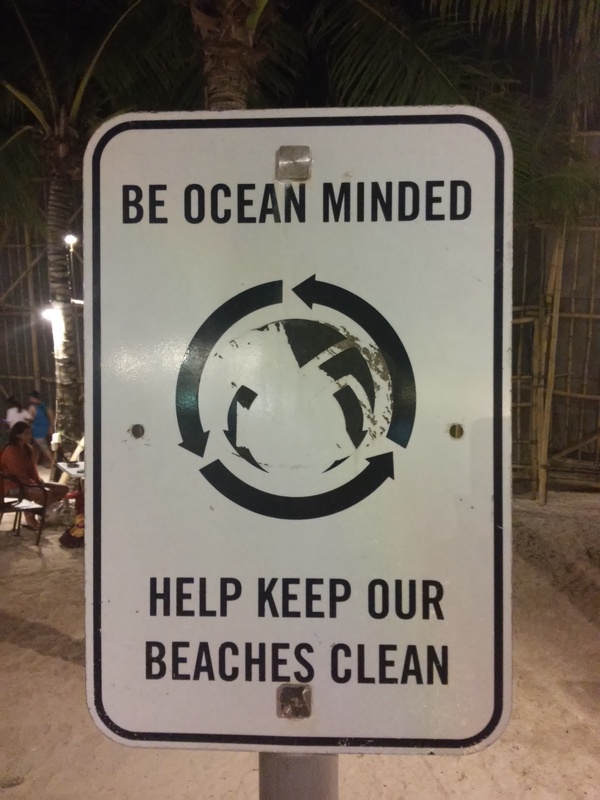 So to enjoy more of Boracay, Be OCEAN MINDED, Help Keep our Beaches Clean! Lastly tip to enjoy Boracay, is to HYDRATE! With the Island heat, and the crazy things happening there, don’t forget to take care of your body and drink plenty of booze! ha ha ha JK, drinks lots of water and Have fun! It's great to know that you still enjoyed Boracay even without partying. Cheers! Mt. Milagros (Nagpatong) and Mt Masungki: It pays to be First! Binukbok View Point Resort, Bauan Batangas: Get your flippers ready!